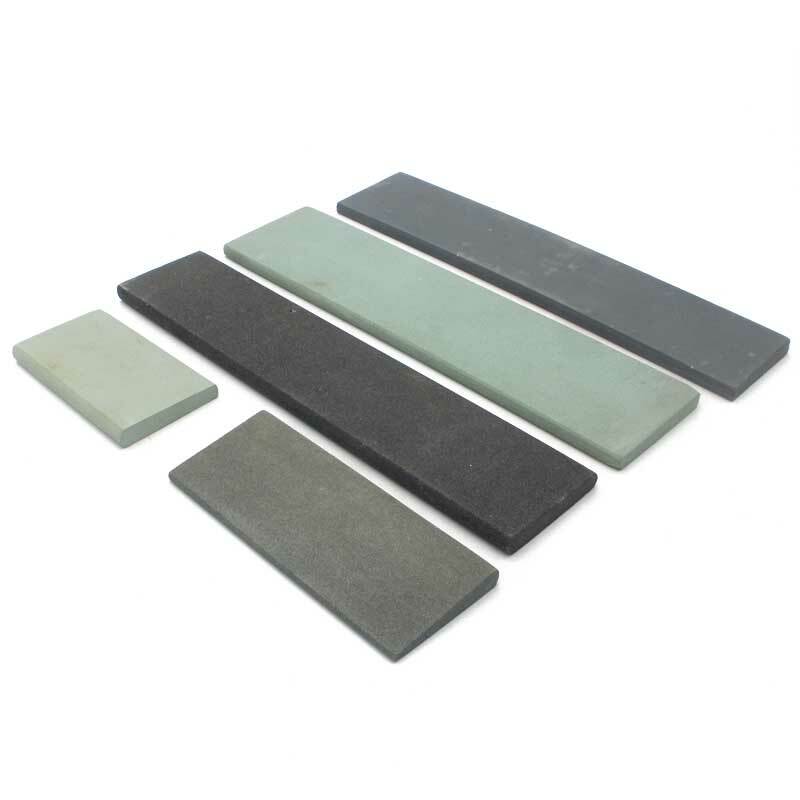 Green silicon carbide grinding wheels is one type of bonded abrasives,which use material Green Silicon Carbide grains and vitrified or resinoid bond to form a certain shapes.According to clients different usage. Green & Black Silicon carbide grinding wheels commons and differences. steel, and non-metallic material grinding, cutting, or honing. 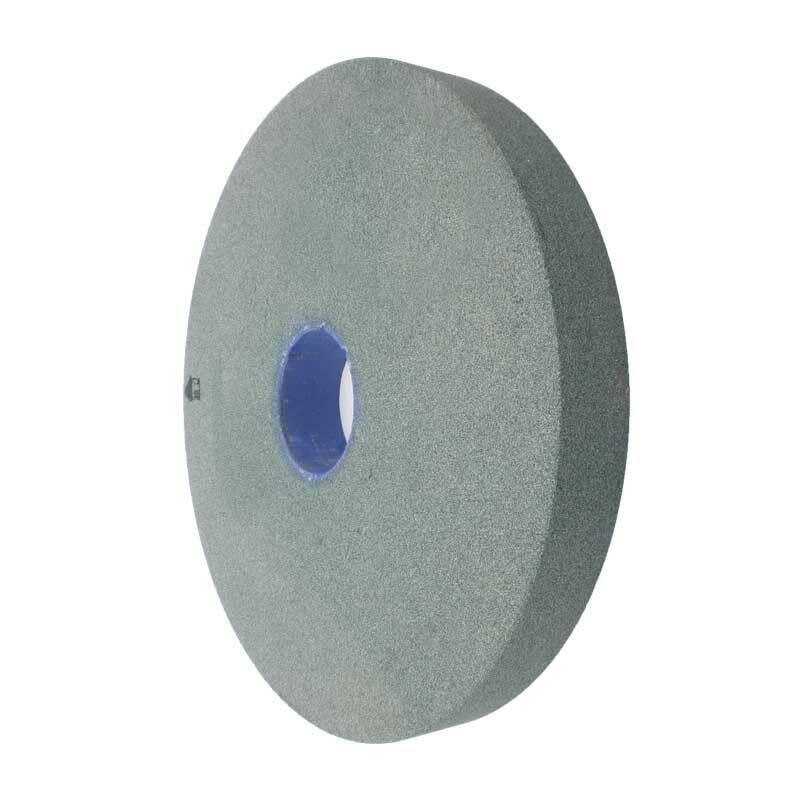 Both green and Black Silicon carbide grinding wheels are used on non-ferrous materials.